Affordable mouse trapping services. Daily trap checks. 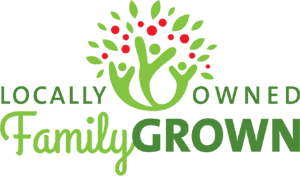 Call us we can help! Are you hearing noises and suspect you have a mouse problem? Whether your rodent or mouse problem is past or present, or maybe you would like to prevent any future rodent infestations from occurring, Southern Wildlife Management (Now d.b.a. Southern Pest Management) can stop costly damage from rodents and keep your family safe from health-related problems associated with mice or any rodents. If you are experiencing a current rodent or mouse infestation in your home, have a dead mouse in your wall or attic, or if you’re looking for mouse or rodent dropping removal, attic insulation removal, deodorizing, odor control, trapping, and control of rodents, and mouse-proofing, you have come to the right place. We can help! (678)935-5900. We charge a FLAT RATE TRAPPING FEE for One (1) week of mouse trapping. There is NO setup fee, NO per animal fee, NO need for an estimate or quote. The trapping fee is all inclusive: Up to five (5) trips out every single day (Monday through Friday) to set the traps, check the traps and to remove all rodents trapped. 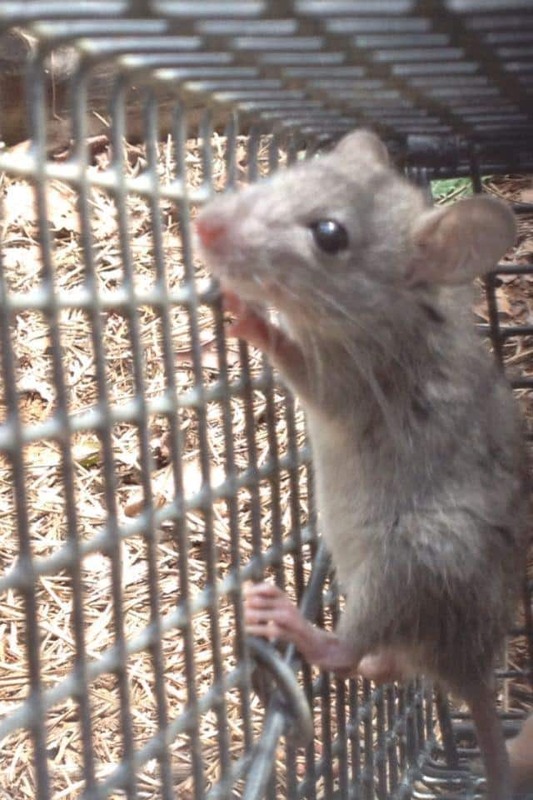 It is the law in the State of Georgia that the traps are checked every single day – No exceptions. 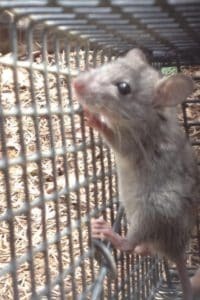 Daily trap checking is important for many reasons: 1) It’s the law, 2) It is humane, 3) It enables us to make the most out of your trapping dollars. We really need to have the opportunity to reposition any traps that are not productive. We have to inspect the property to determine the best trap to use and location of the trap. We use live cage traps, snap traps & concealed snap traps that are effective and humane. IMPORTANT: All indoor traps are “concealed” inside boxes so there are no unwanted visual issues! We only use the highest quality materials when we seal your home. That allows us to guarantee that no animal will get past the areas that we have excluded. With all of this said, there is no way to give a price for exclusion work over the phone. WHILE we are already there, we determine how the animals are getting in and provide you with a quote to seal the home. IF the proposal is acceptable we will perform the exclusion work while the trapping is being performed which increases the overall success of the entire process. Please if you have any other questions, simply click on the chat window to speak to us now, call us at the number below or go to the contact page and email. Affordable & highly effective mouse trapping services. We offer a 5-year warranty on our mouse proofing (exclusion) services. Call us we can help quickly.